The Compact / Slim Line is comprised of spring-applied single-disc brakes where the spring actuated brake-discs are attached to the shaft. 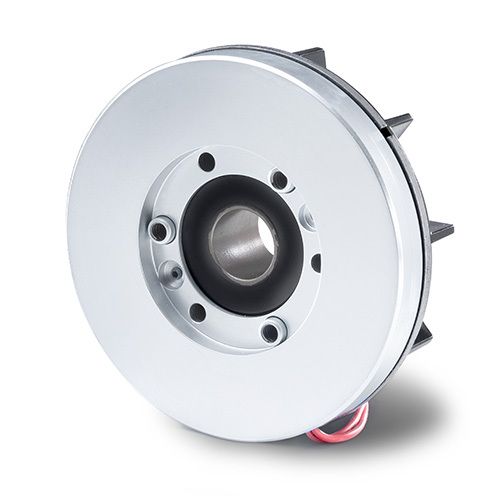 The brake disc can be designed as a motor fan. Being designed as single surface brakes, Compact / Slim Line brakes are not only extremely flat but are also released with zero residual torque. 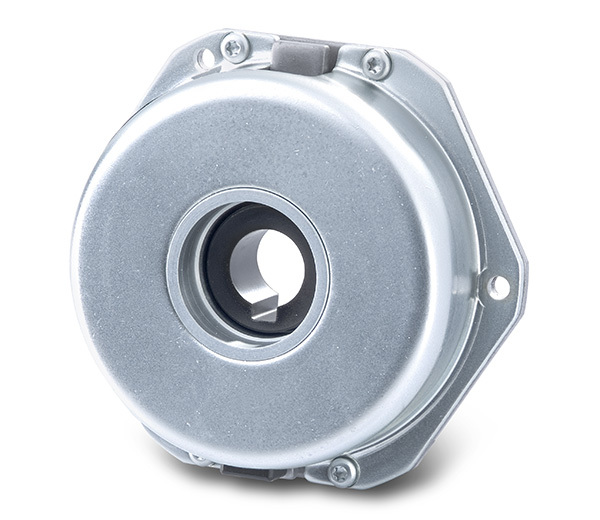 Electromagnetically operated spring-applied brakes generate the brake torque when voltage is removed.